Texture plays an important role in any drawing or painting that we create. Texture, one of the seven elements of art, is heavily dependent on value, contrast, and directional stroking. It is the arrangement of values and the contrast of these tones that is perhaps the most important. Surfaces that are reflective often feature high contrasting values that are positioned next to each other. We are likely to find dark values right next to light values without a gradation. This high contrast is what creates the illusion of a highly reflective surface, the type of surface that we are dealing with when drawing marbles. 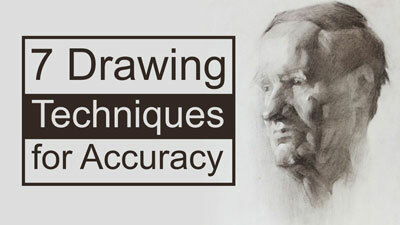 For this reason, we should pay special attention to shapes of light and dark values and how they are positioned in order to create a convincing illusion in our drawings. 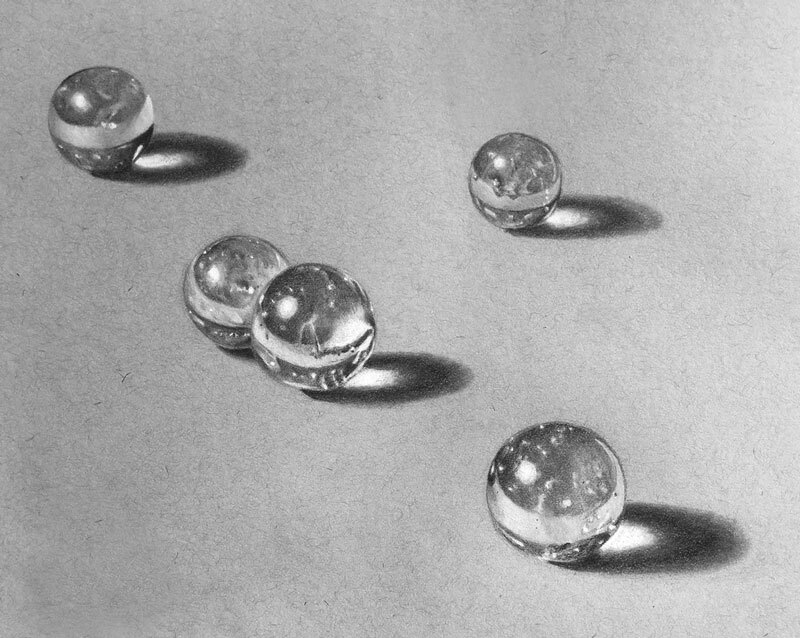 Reflective surfaces can be intimidating for beginning artists to recreate in a drawing. But if we simply remember that’s it all about shapes of tone, then it becomes much easier. White charcoal is a versatile medium that is “charcoal” in name only. Clay constituents and pigment are added to the medium which makes it closer to a form of pastel or conte. Clearly, white charcoal is frequently used with traditional charcoal (black) but it also pairs nicely with graphite. White charcoal cannot cover heavy applications of graphite so some care must be taken to preserve areas of lighter value. This includes areas of highlight. Toned paper is perhaps the best choice when this combination of media is used. Gray drawing paper is used in this lesson series, but any toned paper is a good choice. Toned paper allows the artist to start near the middle of the value scale. 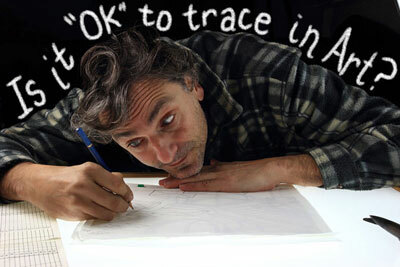 This makes is easier to push the drawing to a full range of tone. Darks are developed through layered applications of graphite, while lighter values are created with applications of white charcoal. 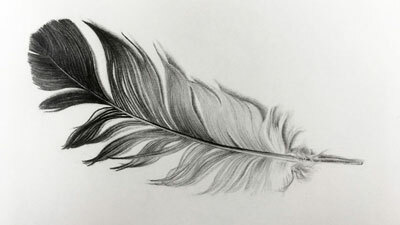 The tooth or texture of the paper can produce a grainy appearance when graphite and charcoal is applied. The surfaces of the marbles are smooth and a grainy surface texture will detract from the illusion that we are trying to create. To create a smooth surface texture, we can use blending tools (such as blending stump) to “work” the graphite and white charcoal into the tooth of the surface. This creates an even application that more closely matches the surface texture of the marbles. 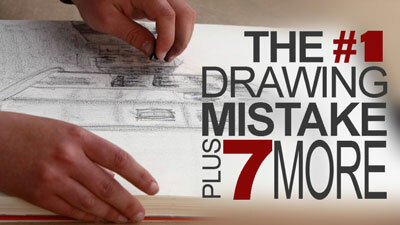 The course, the secret of the drawing is offered in English or is it also offered in Portuguese?